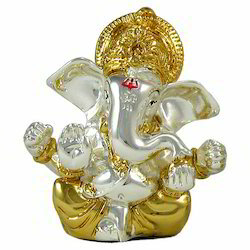 We are leading service provider of Gold and Silver Plating Job work. We bring forth the wide array of Gold and Silver Plating Job Work. These Services are crafted and designed in compliance with the set industry norms and standards at our advanced manufacturing unit. Highly demanded in houses these are quality tested in diverse parameters under the supervision of our quality controllers. We offer them at highly affordable prices.